My cousin found this critter in the window sill of his basement. We took him in because he just looked so skinny and undernourished. So, we converted one of my fish tank into a terrarium. We added the soil from coconut husk (Eco Earth) and then had a mess of larger smooth river rocks surrounding the soil. Smaller pebbles filled in some of the spaces. Then on the opposite side of the soil, we added a bit of conditioned water. Kansas tap water has chlorine added to it, so the water has to be conditioned before putting any animals in it. Once we figured out the living arrangements, we had to figure out what to feed the adult salamander. Since he'd already shed his gills, all the food had to be living and moving. So, two of my kids found it too gross and gruesome to feed living animals to the salamander, so that left myself and one other kid who could help me during feeding time. Favorites include live mealworms, crickets, grasshoppers, earthworms (like the big Canadian nightcrawlers). We also tried rolypolys (isopods). When he was really hungry, he would eat the isopods or pillbugs but he didn't enjoy them very much. I also dug out other insects and didn't have nearly as much luck as I'd had with crickets, or other softer creepy crawlies. The thing about crickets and grasshoppers, is I'd have to tear their back legs off so they wouldn't jump out of the terrarium. My little guy allowed me to hand feed him, but it had to be set up a certain way. Basically, Mr. Lemon had to be placed on a flat rock and I put the prey on the rock with him but still kept in my 1st finger and thumb like a pinch, so as to keep the prey in the same general area. 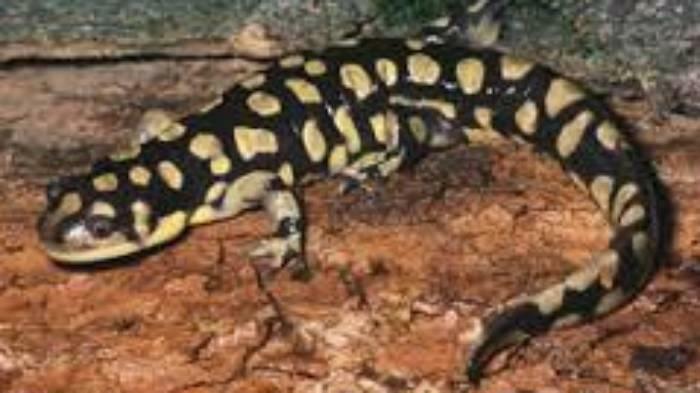 The salamander would bump my fingers and try to discern where the prey end so as to grab the end of it. The trick was convincing him that my fingers weren't earthworms. 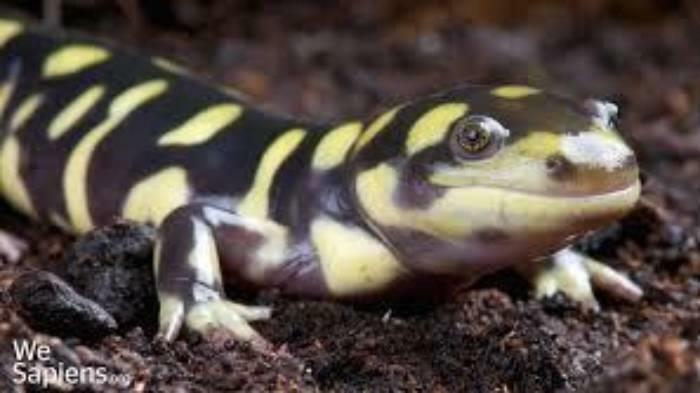 It wasn't so bad because salamanders don't have teeth. It was so fascinating to watch every time. My students enjoyed watching Mr. Lemon eat, and my one personal kid who could stomach the thought, enjoyed watching Mr. Lemon as well. You have to be careful of handling these guys too much, though. They don't like it nearly as much as mammals. However, if gentle and careful, they're ok with it when the handling involves food.